We are back from vacation and now in full recovery mode. We had a fantastic time at the beach, but now I’m playing catch up with all things “life”. 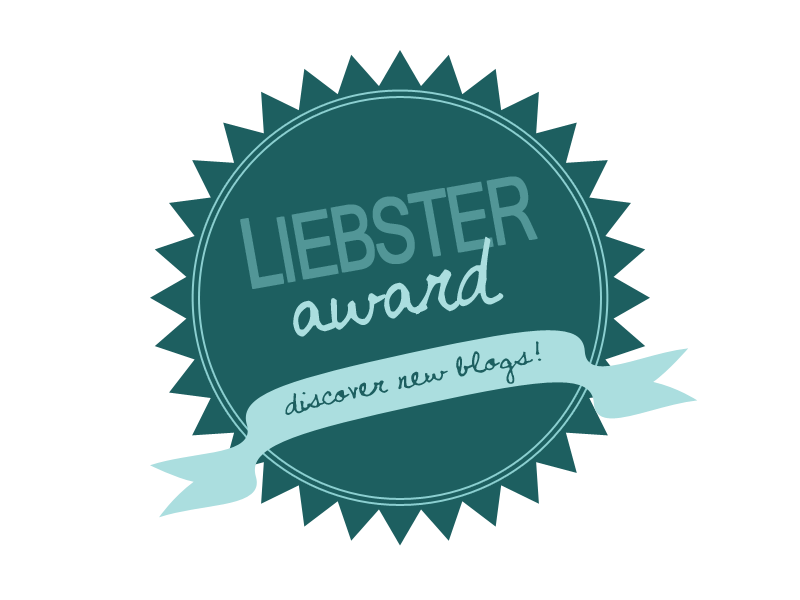 As I get things back in order I’m happy to announce that Mindy from RoadRunnerGirl nominated me for a Liebster Award! Notify your nominees of the nominations on their blog. 1. When did you start blogging? I started blogging many, many years ago actually, probably around 2004 or 2005. I was a Xanga gal for a long time (I know, dating myself) and then moved my blog to Blogger. I got away from it a bit after my first child was born and I just didn’t have the time or desire to commit to it anymore. I’m back at it now with a fresh new WordPress blog and enjoying it again. 2. What was your first post? Oh goodness, back then it was probably something inane like what I ate for lunch that day. I used to blog about every aspect of my life. For this new blog it’s more of a running focus. My first post was a race recap for the Zydeco half marathon. 3. What is your favorite time of year and why? Fall. Most definitely. I LOVE the weather changing from the miserable heat of summer to the cool, crisp fall mornings. I love college football season (Gig ’em Aggies!!). I love all the back-to-back holidays. I love all things pumpkin spice! And I love that it’s the beginning of race season down here. Fall is FULL of great local races. 4. Why and how did you start running? I started running in 2006 as a way to drop a few pounds and deal with the stress of my upcoming wedding. 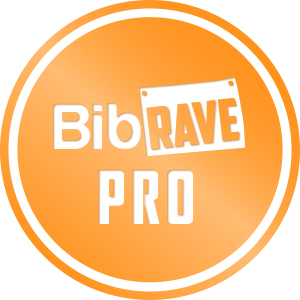 I got talked into training for the Chicago half marathon by some of my blogging friends. We cheered and coached each other online and then physically met up for the first time in Chicago to run the race. Once I crossed that finish line I was hooked! 5. What is your biggest accomplishment? I’d say my biggest accomplishment is my wonderful son and my marriage to my great husband. They are what fulfill my life. My biggest running accomplishment would have to be running two marathons within 2 months of each other a little over a year after Baby Z was born. Little Rock was one of them. It was a hilly, hilly course, but I loved it and got a nice little PR there! 6. What is your favorite book? My favorite book is actually one from my childhood. It’s called The Ghosts by Antonia Barber. I’ve read it several times. It just takes me back to a special place in my life and fills me full of nostalgia when I re-read it. 7. If you could change one thing about yourself what would it be? I would change my habit of self-defeating, negative thoughts. I constantly second guess my actions and self-sabotage my goals. I need to focus more on the now and all the little goals and strides I’ve made. 8. If you could travel anywhere in the world, where would it be? Probably Rome would be high up there for me followed closely by London and Paris. 9. What do you do when you are stressed? Unfortunately I don’t handle stress as well as I should. I reach for the sweets and comfort foods. I know I’m doing it and try and check myself but that’s my bad vice. Thank goodness I run. Running helps with stress and makes up for some of the calorie loading. 10. Do you prefer warm or cold weather when running? Warm and cold weather are relative terms depending on where you live. I prefer running in the cold weather we have here in the south as opposed to our “warm” weather. But I think I would die running in the cold weather they have up north. When did you start your running/fitness journey and why? What’s been your favorite race so far? What is the fitness gear you can’t live without right now? What advice would you have for someone just starting out on their fitness journey? What do you eat before a long run/race or hard workout? How do you find time to exercise in your busy life schedule? What do you do to splurge or indulge? Name a random thing about you that most people don’t know. ← Blue or Pink…what do you think? Fall is my favorite too. Living down south now I miss seeing the leaves change. Leaves change? What is that? Fall is when all the pine needles fall off the tree. Ha! Pingback: Sharing the bloglove | It WILL get better..I WILL become stronger.. A Journey to a Healthier ME! I’d say the same thing about “what would you change about yourself?” .. I’m always beating myself up over silly things. Great answers! Thanks for the nomination!